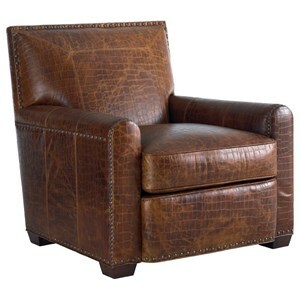 The Bahia ottoman is perfect for those that entertain. This oversized ottoman is the perfect place to toss those feet up and dream of blue seas and sandy beaches. 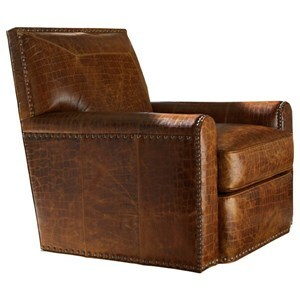 Choose from rich leather or beautiful fabric upholstery to customize this stylish ottoman for your home. Turned post feet complete the base with a hint of classic style. 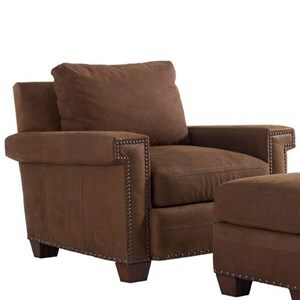 The Tommy Bahama Upholstery Bahia Tight Top Ottoman by Tommy Bahama Home at Hudson's Furniture in the Tampa, St Petersburg, Orlando, Ormond Beach & Sarasota Florida area. Product availability may vary. Contact us for the most current availability on this product.